Education Secretary Betsy DeVos is recovering from a broken pelvis and hip socket that she suffered in a recent cycling accident. 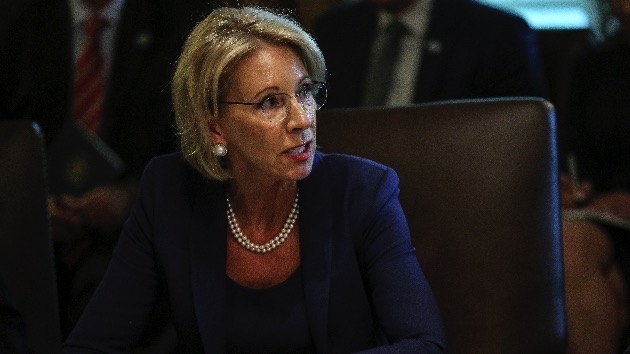 The Education Department announced Jan. 4 that DeVos had undergone surgery to repair a broken bone following a road biking accident. Details about her injuries were not released at the time. Officials say DeVos has stayed in daily contact with the department while she recovers. Other details about the crash have not been released.